The M65 retains the much-loved shape of previous models while boosting the internals and improving the materials used for better performance. Firstly, we find a brand new, custom-made PixArt PWM 3391 sensor capable of up to 18,000 DPI with sensitivity adjustments in 1 DPI increments. There're also chassis improvements which reduce the weight to 97g without the optional weights. 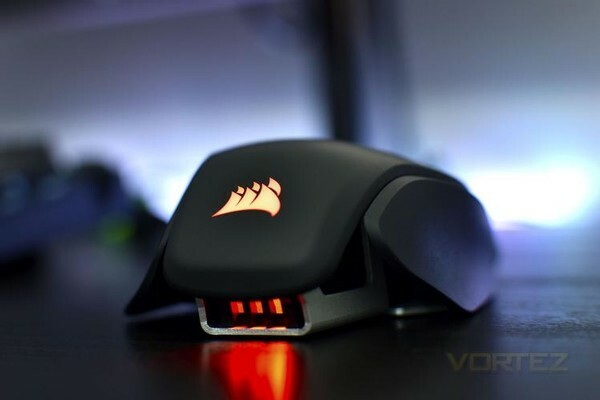 Corsair M65 RGB Elite kaufen.